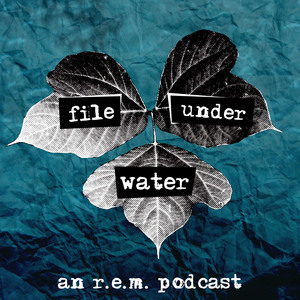 Gary Butterfield and Kole Ross talk you through R.E.M. 's history, albums, music, and influence. It's the end of the show as we know it (and we feel fine). R.E.M. goes out on a high note. R.E.M. pulls out of its nosedive. Listen to this episode instead of the album. This is what a three-legged dog sounds like. Our second letters episode also looks at two MTV Unplugged performances, separated by a decade. Two cars in every garage, and a copy of "Automatic for the People" on every media shelf. It took seven albums and 11 years, but R.E.M. finally got their breakthrough in 1991. The move to a new label brings a new sound. Their first platinum record. Their first top ten single. Their first kinda bad album? We've already talked about most of the B-sides, so instead we turn to the mail bag to read your R.E.M. thoughts. The band didn't like it. The critics didn't like it. But we do.